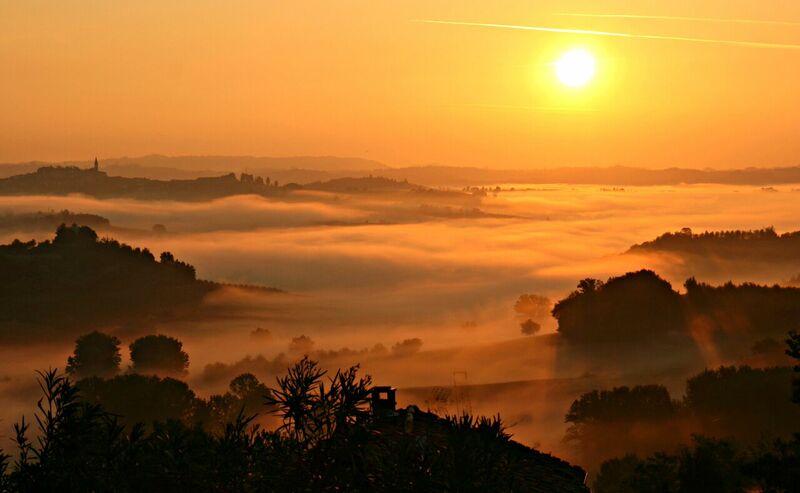 Monferrato is an area in Northwest Italy still not as well known by tourists, however, its world famous wines, soft rolling hills, breathtaking sunsets, historical heritage and the recent award from UNESCO are beginning to spark travellers’ curiosity. Infernòt is the Piedmontese term for an underground room hand-carved in tuff stone, locally known as Pietra da Cantoni, only found in this area of the world. 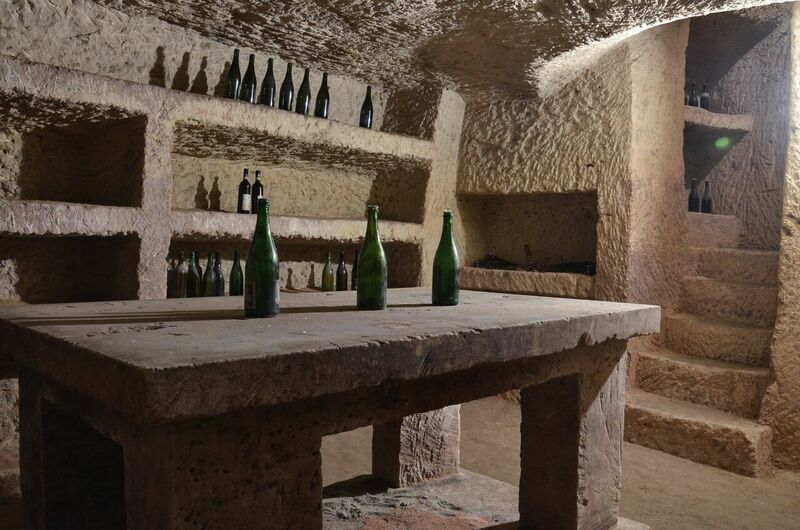 The stable temperature and humidity levels, among its characteristics, made these cellars a perfect place to store wine. Infernòts are rural architecture gems, built over the years by the hand of farmers. It is incredible that these caves, built by peasants, without any notion of engineering nor architecture, are still intact today! The Infernòt hand-carving took place during winter when the peasants were not working in the vineyards and it took two to three years of hard work.For these reasons each Infernòt is unique in its own way and are located mostly on private lands and winegrowers’ farms. These peculiar constructions are not found anywhere else in the world: built only during the 19th Century, today Infernots are part of the UNESCO World Heritage sites under the Vineyard Landscape of Piedmont of Langhe-Roero and Monferrato. Following a guided tour,you can visit the tourist Infernòt circuit and the public Infernòts in Cella Monte, Terruggia and Vignale Monferrato city councils. If one UNESCO site is not enough, in Monferrato you find a second and older one: the Sacred Mount of Crea. The Sacred Mountains, established in Italy in the late 1400’s, were born to offer a safer alternative to pilgrims willing to travel to the Holy Land. Over time, the mounts became a meditative journey for the faithful, madeup of an ensemble of chapels and votive altars representing Jesus’ Life and Passion. The Sacro Monte di Crea is located in a vast natural park….its starting point being the beautiful Crea Chapel, a Renaissance church dating back to 1468, where you can admire the beautiful frescoes and an ancient statue of the Holy Mary.The Chapel sets the start to the path that leads you to the Sacro Monte, designed in 1589. The journey runs between 23 chapels and 5 Hermitages, each of them with statues and colourful frescoesThe last stage is the Chapel of Paradise: a round building on top of the mount representing the culmination of a devotional journey, both physical and symbolic. The Chapel of Paradise is of great scenic effect and almost exaggeratedly Baroque, full of statues (175 angels carrying the Virgin to heaven, crowning 300 of the saints and prophets) and a multitude of musician angels painted on the vault. 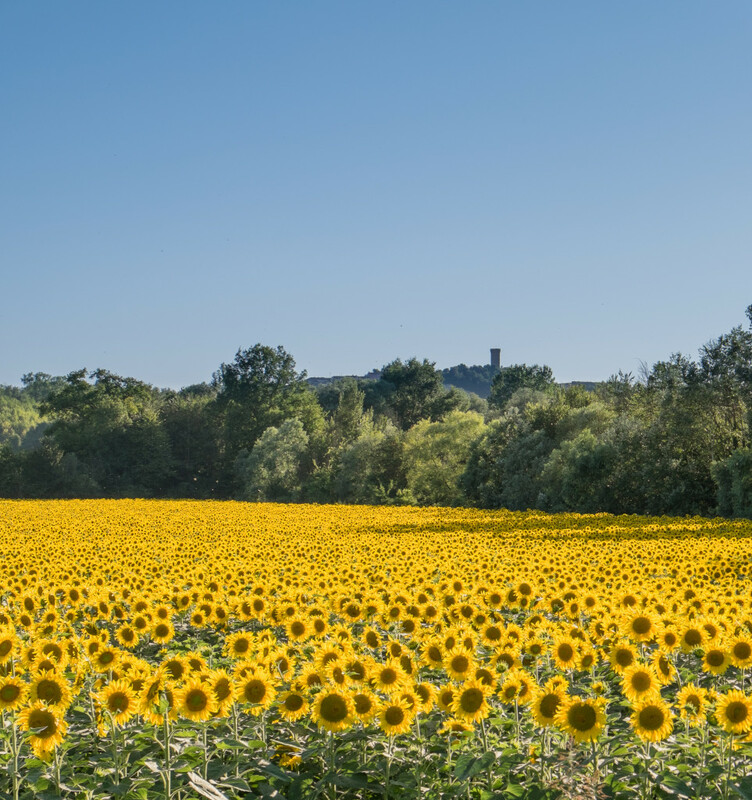 Visiting Monferrato’s Natural Parks is the best way to enjoy the surroundings, discovering local flora and fauna and recharging your batteries in the lovely green spaces. 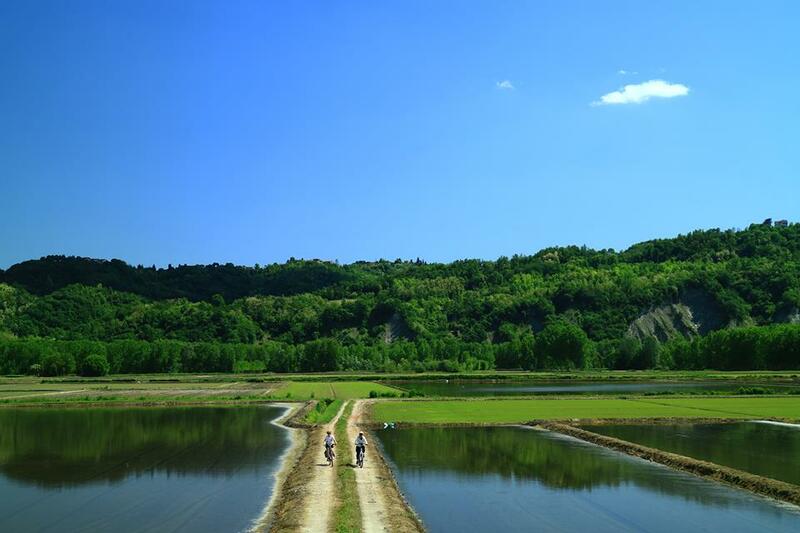 The Protected Areas of Po (Vercelli and Alessandria), along the Po River near Casale Monferrato, includes 6 different natural areas and is the largest and richest in biodiversity. 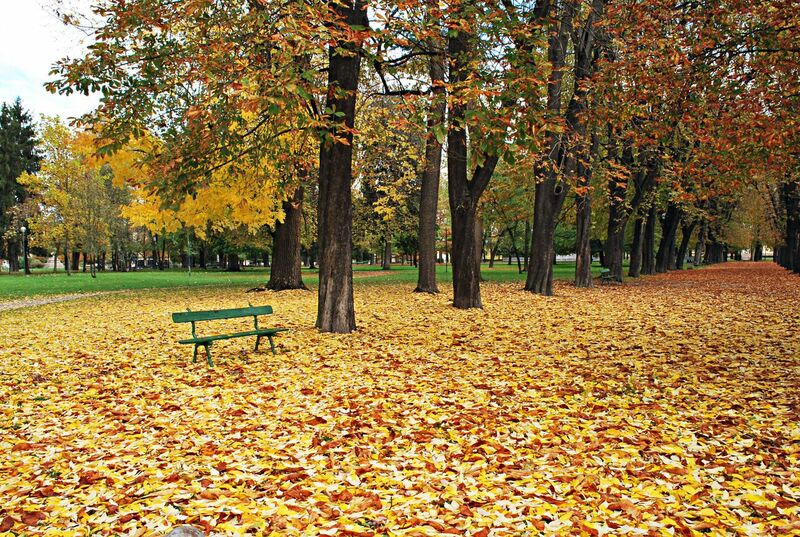 The best way to visit it is to start from one of the 5 visitor centres and then walk or bike on the cycling trails. The Paleontological Park of Asti is interesting not only for its natural beauty, but for all the fossil finds dating more than 10,000 years ago, now kept in the Paleontological Museum of Asti. It includes 3 protected areas: Rocchetta Tanaro Natural Park, Andona Valley Nature Reserve, Valle Botto, Val Grande and the Natural Reserve of Val Sarmassa. The Park of the Protected Areas of the Piemontese Apennines is the wildest one of the parks: it is rich in gorges and streams forming natural pools and is perfect for trekking and admiring the Ligurian sea from the Apennine mountains. 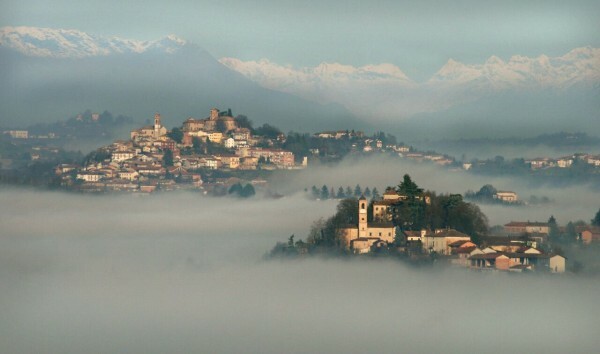 Monferrato means hills: often cultivated with vine, making up its unique geometry of nature and cultivation by man, with a magnificent landscape enveloped by the Alps. A good way to travel around the hills is by car, but the best experience is achieved by bicycle…enjoying every single turn while admiring its beauty. You can stop along the many villages and take a break delighting yourself with a taste of wine and typical local Piedmontese products, simply enjoying the tranquillity of countryside life. Try avoiding the highways and point straight to small villages such as Moleto, Rocchetta Tanaro or Cassine, or travel without a destination and enjoy the scenery and the wind in your hair. And at Monferrato Outdoor’s website, you will find plenty of bike and walking trails, maps and information to build your ideal Monferrato walking and bike tour. Asti and Casale Monferrato are the precious jewels of Monferrato. It’s hard to recommend one city over the other; you should see them both because they all have its own unique charms and points of interest. 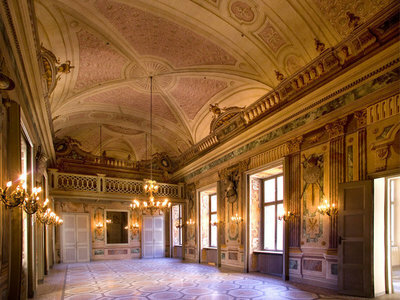 Casale Monferrato offers the magnificent baroque palaces of the ‘600 and ‘700, such as Palazzo Langosco (seat of the Library), Palazzo Vitta, and Palazzo Gozzani of San Giorgio, seat of the City Council, and the splendid civic tower of the medieval era. 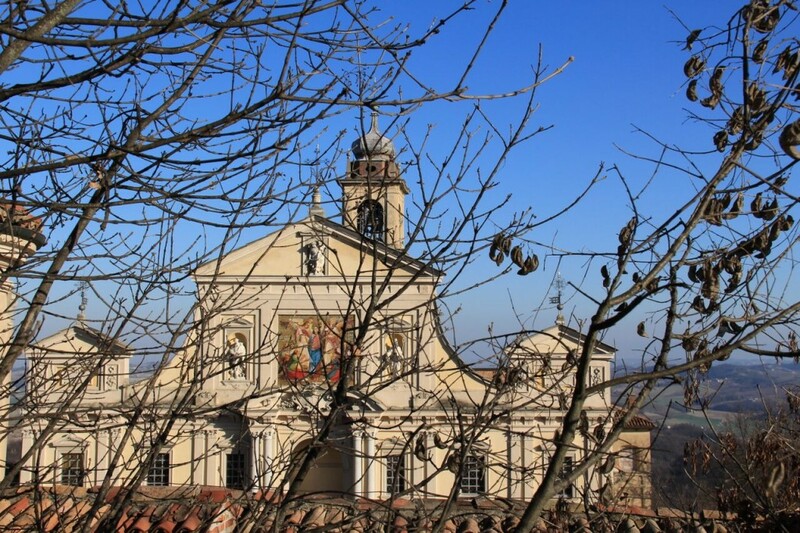 The best time to visit is the second Sunday of each month during Casale Città Aperta, an event where all palaces and small churches, normally closed, are open to the public offering organized free-guided tours. 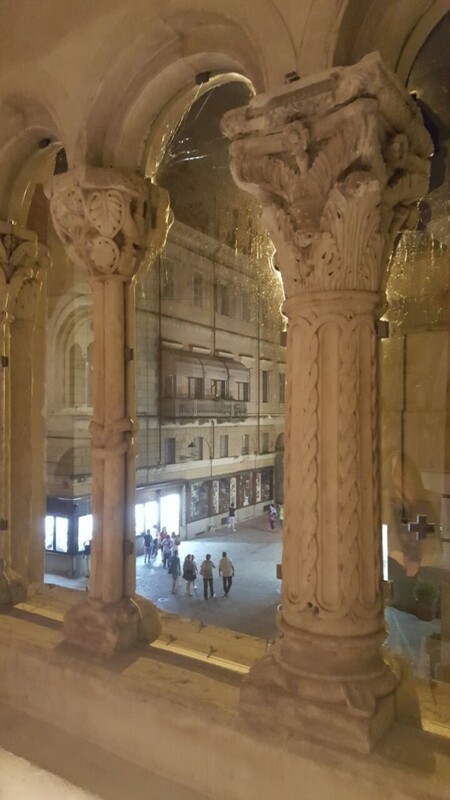 You should also visit the Duomo, with its unusual structure and exceptional narthex of mythological monsters, and the Gipsoteca Bistolfi Museum, covering the works of local artists. 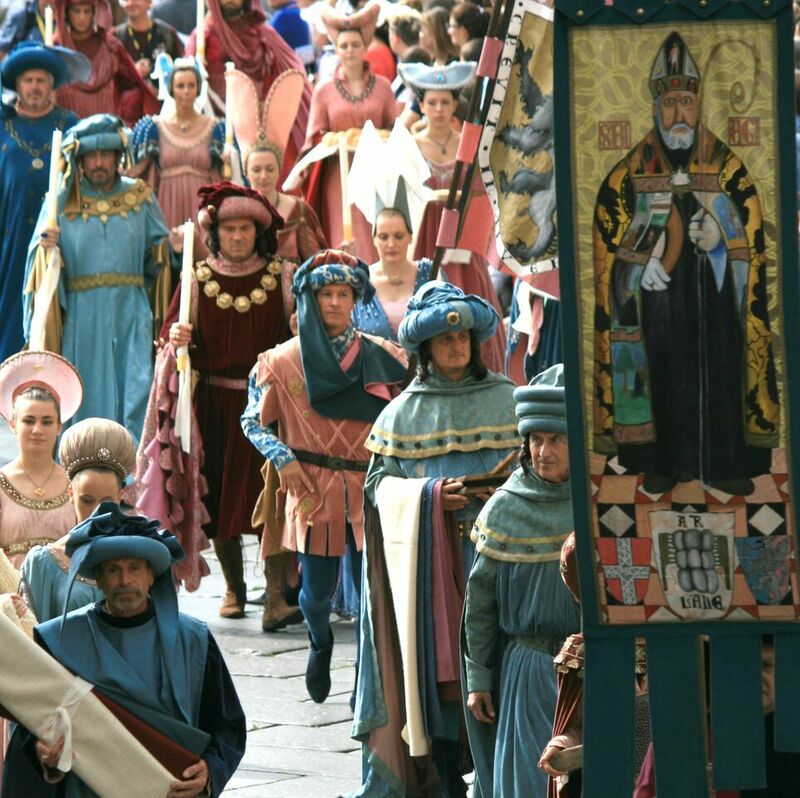 Asti is famous for its sparkling wine and truffles, but the inevitable yearly appointment is that of the Palio di Asti taking place in September. Similar to famous Palio di Siena, this historic event engages the whole city as a community and is really exciting (and cruelty-free for animals, as the path is especially well-crafted so as not to injure the horses). Asti’s historical city centre has beautiful monuments, including the Collegiata di San Secondo, the magnificent Cathedral, the medieval complex of the Rotonda di San Pietro and the sumptuous Palazzo Mazzetti, home of the Civic Museum. 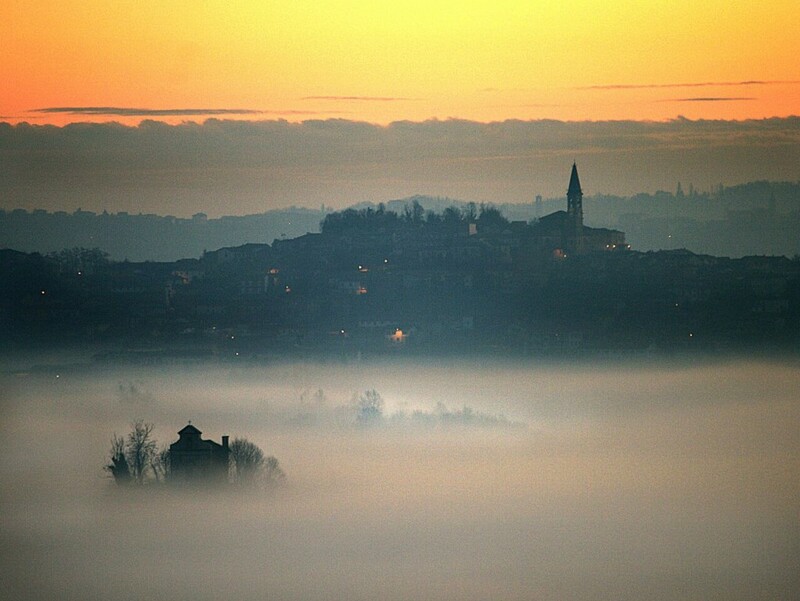 Here you can find a guide to the city of Asti. While reading this, you would have noticed we didn’t mention wine, the lead character of our hills. 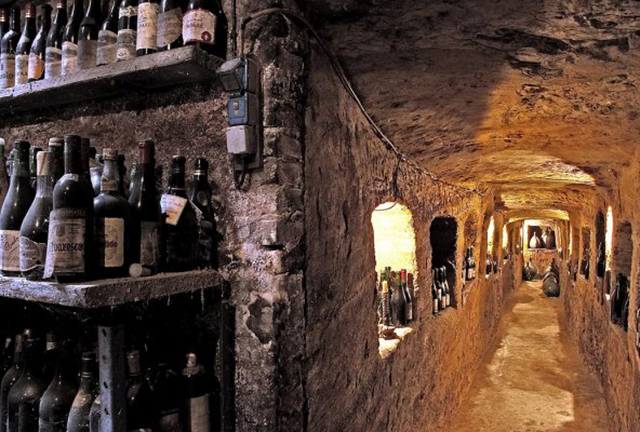 With famous red wines like Barbera, Dolcetto, Grignolino, Ruché or Bonarda and white wines like Cortese, Piedmont Chardonnay or Asti Spumante, it will be easy to taste and enjoy the many great wines of Monferrato. In fact, in this area there are more than 200 wineries and producers, many wine shops, wine bars and retailers. The important thing is to choose a local wine and trust the barman…DOC and DOCG quality labels are, of course, a good choice ! 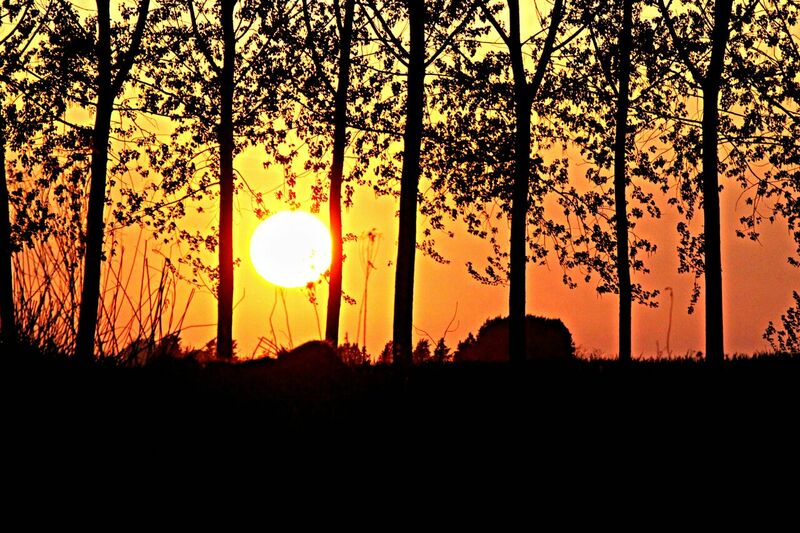 We hope you enjoy your visit to Monferrato in Piedmont! 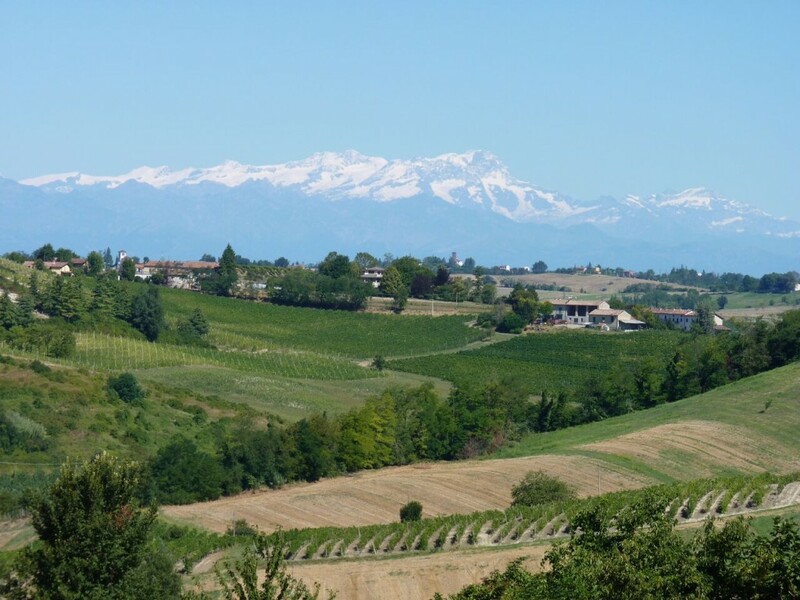 Piedmont Travel Blog Guest Blog Post by: Monferrato Delights is a non-profit project run by local volunteers born to tell stories and guide travelers in the discovery of our land: Monferrato.